Posted on August 10, 2016 at 3:00 pm. 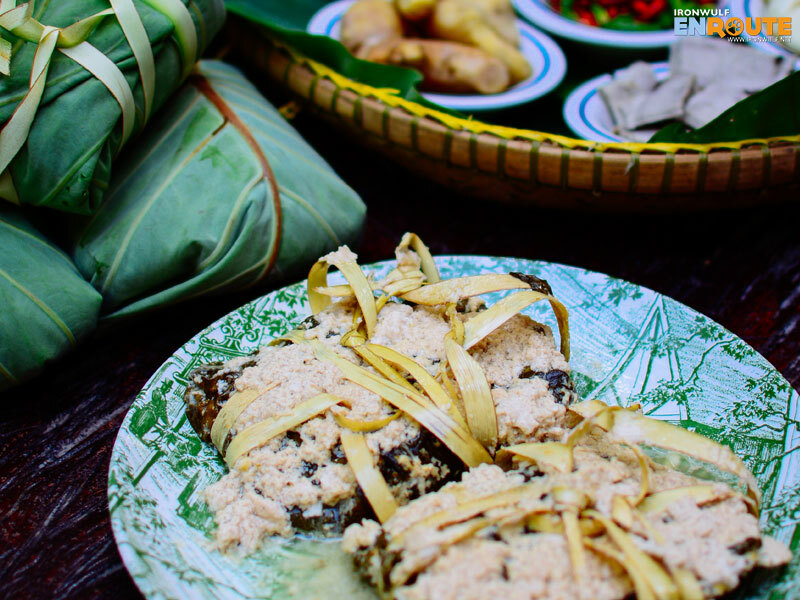 Talk about Bicol and it’s hard not to tag one of the region’s signature dishes – the Pinangat. I had fond memories of this spicy and aromatic dish growing up. Whenever relatives from the province would visit our home, the pinangat is mostly one of the treats they would bring. Packed frozen and wrapped tightly in layers of newspaper to keep it fresh. While I had seen how the dish was made from our kitchen, it is interesting to see how it is mass-produced in a backyard industry setting. 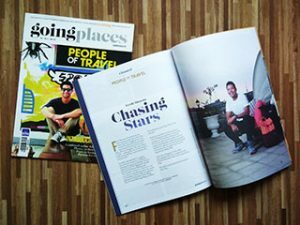 My recent visit to Camalig found me fascinated by both the sight and smell on how one of the most sought-after pinangat was concocted. 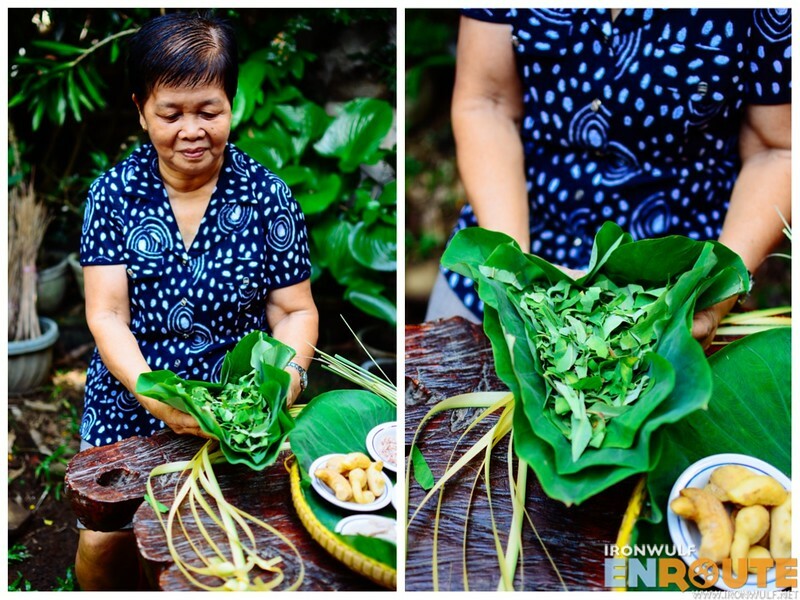 Bicol’s pinangat ingredients are shredded gabi or taro leaves, gata (coconut milk), spices and occasionally meat. 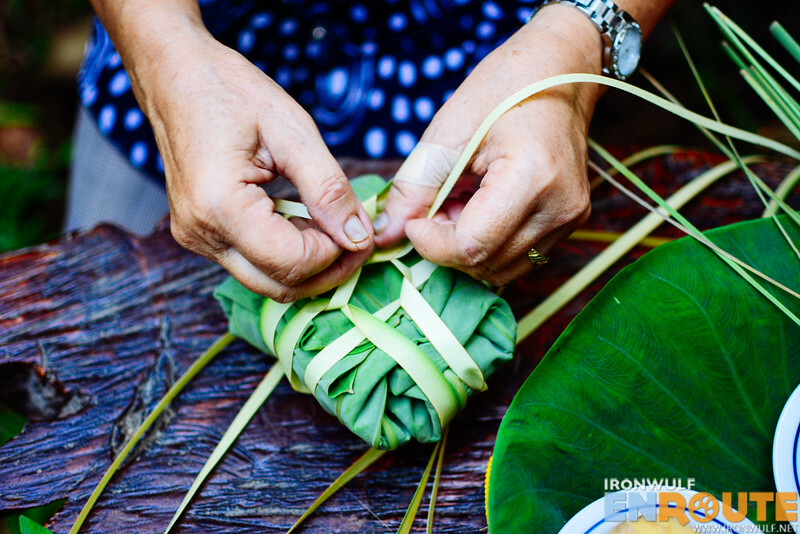 The ingredients are wrapped tightly in gabi leaves and simmered slow in coconut milk. While I have observed the process when cooked at home, it’s another thing when prepared for many. 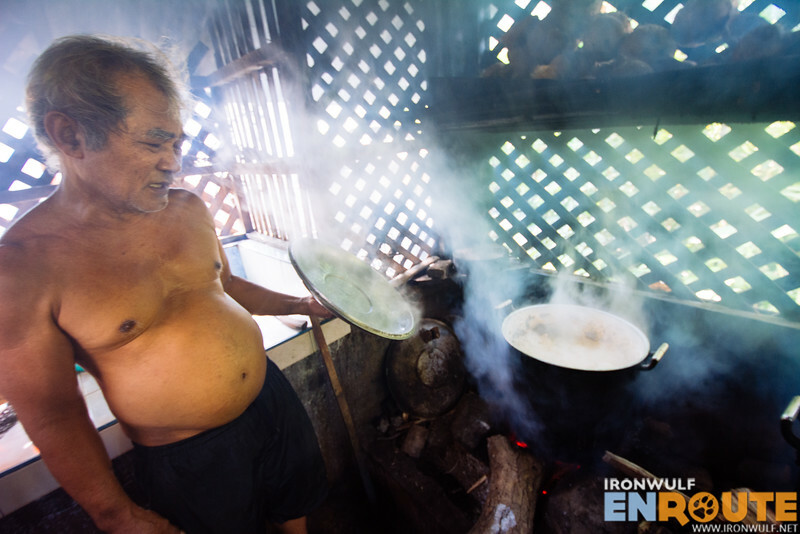 At Zeny’s Pinangat in Camalig, owner Zeny Nocedo’s version of this beloved dish is sought-after that she receives orders from 100–200 per day. Some orders even came from some chefs in Manila. 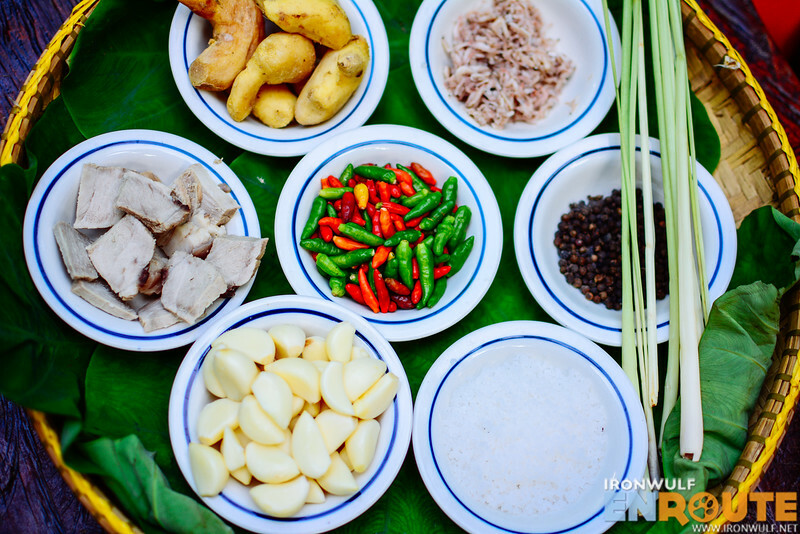 Meat and spices includes ginger, fish or meat, lemon grass, and Bicol’s staple, hot bird’s eye chillies, and coconut cream. So what’s so special about Zeny’s pinangat or Camalig in general? It may be from several factors. Gabi may grow abundant in different places but the ones in Guinobatan, where they source their gabi leaves, grow within the vicinity of Mt Mayon. The soil is rich in minerals and the plants have plenty enough water. 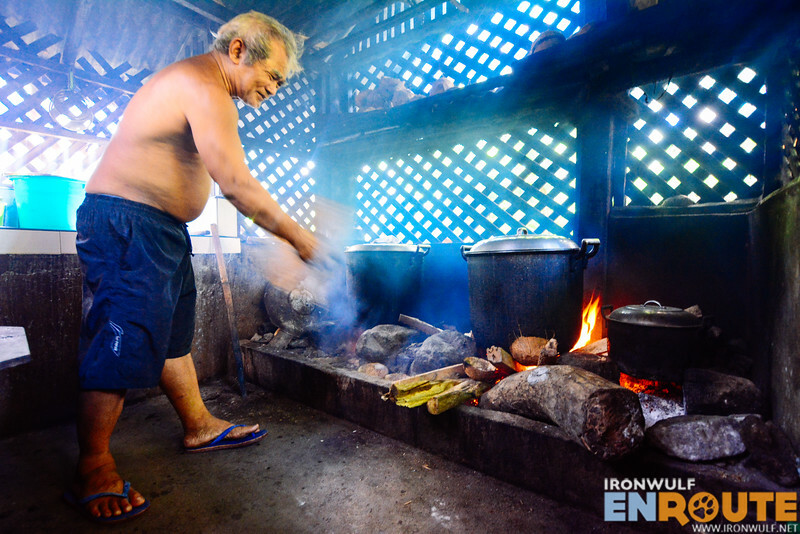 Another is that they cook their traditional way of cooking the dish – with clay pots and wood fire. With my extensive experience on trying out a number of pinangat already, I can attest to the quality of Zeny’s Pinangat. It’s a lot more aromatic having used the best ingredients available, the gabi leaves are crushed just enough to make the dish simply melt-in-your-mouth and creamy. Bicolanos loves this dish for just being healthy. If you are interested to try Zeny’s Pinangat when in Camalig, Albay, it is best to order at least a day ahead. Contact +63916.288.5491. A regular order is Php 35 while the special (with more ingredients) at Php 50. Frozen pinangat can last up to six months. We would definitely try out this gastronomic delight. 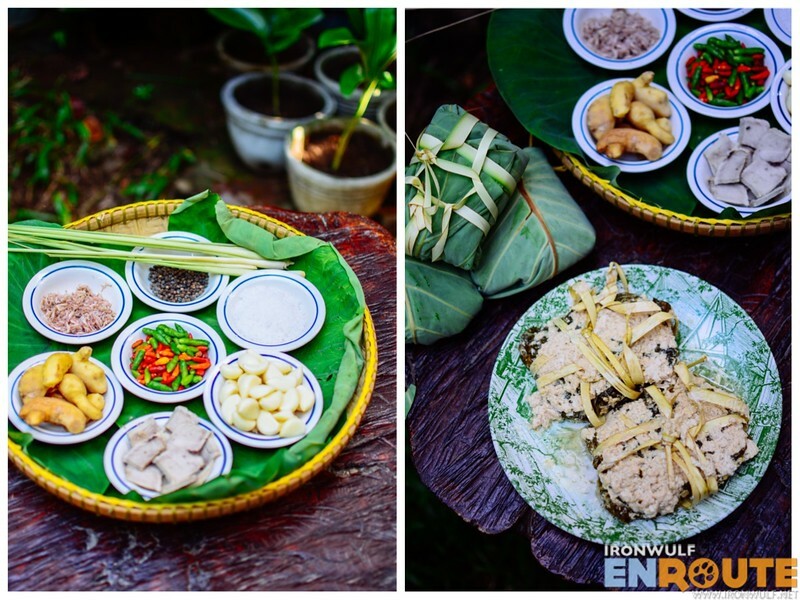 We always have a knack for trying out local, traditional delicacies whenever we visit a new place.